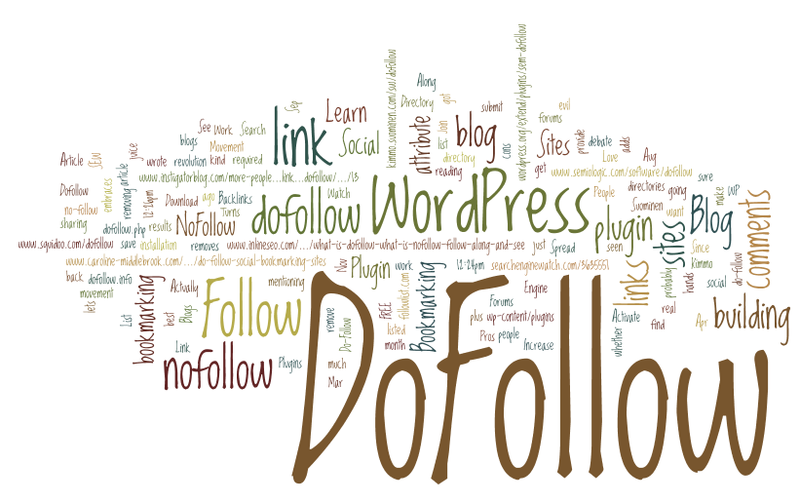 If you’re looking for dofollow blogs, this post will be giving you a another list of over 50 dofollow blogs. 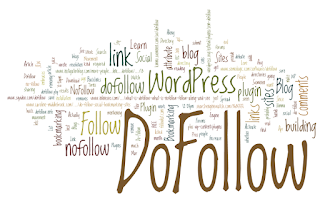 If you missed the previous list then check this: List Of 250+ DoFollow Blogs. If you are very familiar with SEO, then you already know the effect of link building and we all know that for Google, nofollow blogs are absolutely useless while dofollow brings almost instant results. Here are 51 purely dofollow blogs for you to comment on so as to improve your Search Engine Rankings Significantly. I hope you like this list. If your blog is also a dofollow and you want to add it to this list feel free to leave a comment below and it will be added soon. That's a nice list of do-follow blogs, I frequent many of them. I'm a little confused why you linked to each one with a no-follow tag but to each their own, I guess. Thanks for sharing do follow blog site list 2012 !